This post is different than others you’ll find in the RITZ blog. It’s an announcement about a new personal training program I am starting for the 2014 season. The students of the 2013 on-street training program. 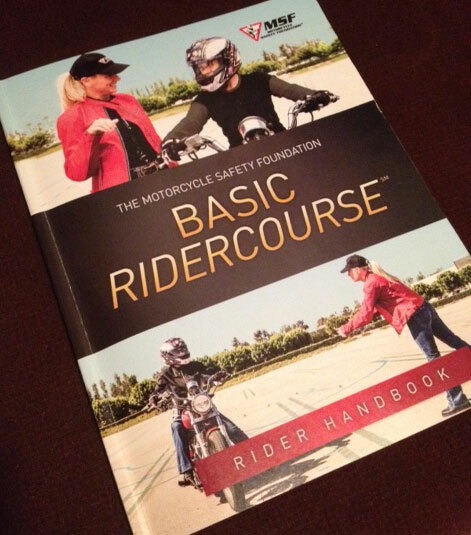 Last season, I facilitated an on-street training program with the Women’s Motorcyclist Foundation. 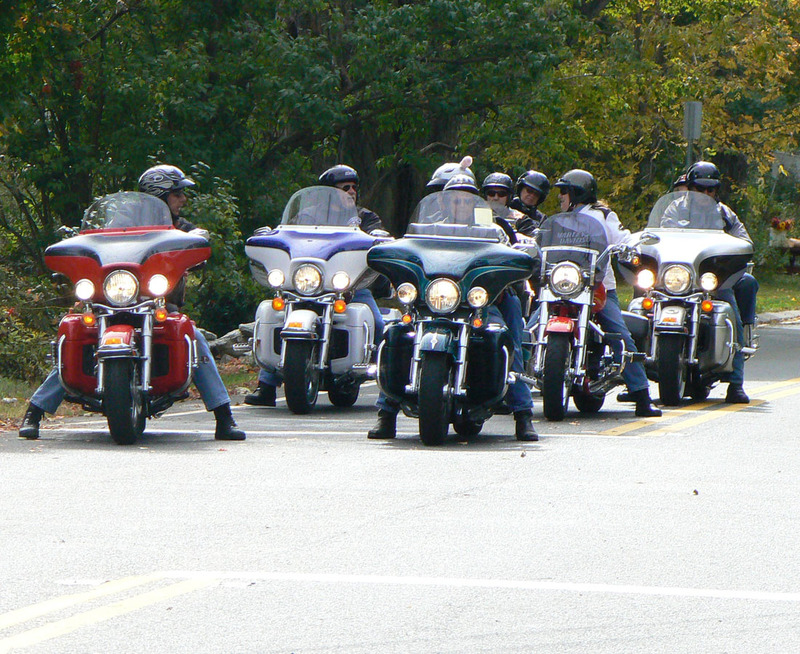 Nine women and one man met in my neck of the woods in the Berkshire Hills of western Massachusetts where we learned, rode and laughed for two days. 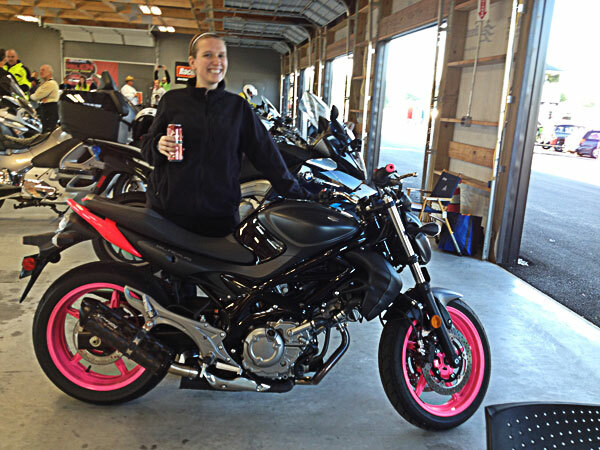 It was a great time and everyone learned more than a few things about cornering, slow speed maneuvers, and just how much fun the roads are where I live. While this was a great experience, it required a lot of effort and energy. So, instead of continuing with a program that involves large groups, I decided to offer individual training, with the possibility of up to 3 people in a group. Read the Personal Instruction web page to learn all about the Program. Ready for some personal training. 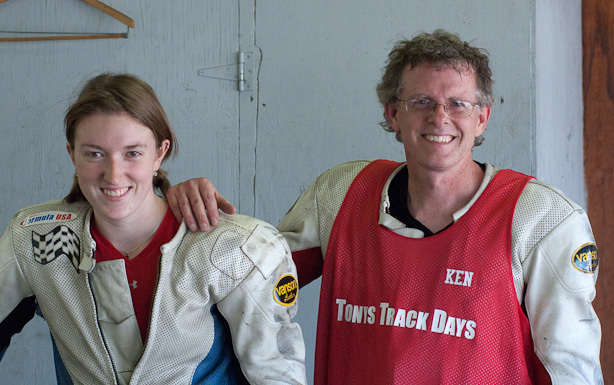 Three years ago, I started an on-track personal training program with Tony’s Track Days, which is a satisfying and effective way to share my knowledge with others while riding on the racetrack. I hired some of TTD’s most experienced staff to join me in offering this instruction. 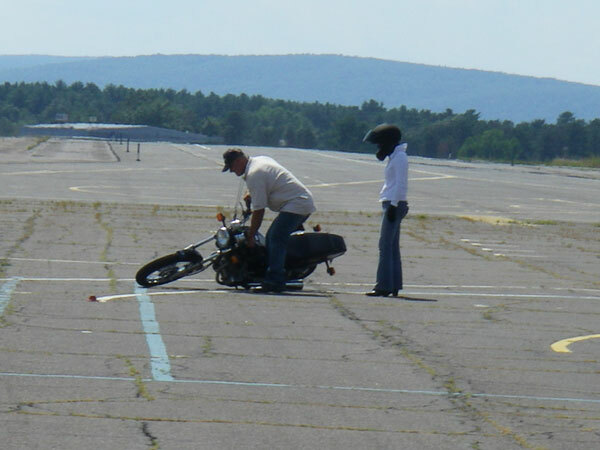 The new on-street program carries much of what I have learned as a track day instructor and applies it to the street. 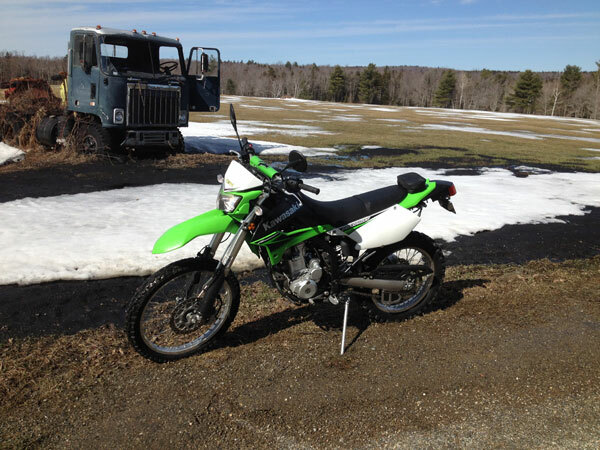 This will not be a lesson on how to ride fast on the street. Instead, it will be about developing and refining skills that may be lacking. What you do with your newly learned abilities on your own time is your business. 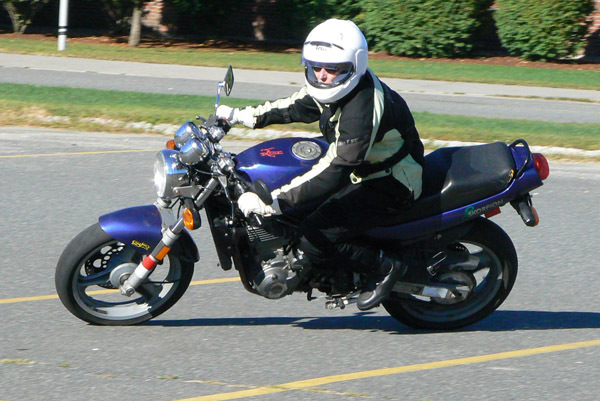 But, I will be insisting that my students always ride within the limits of the street. 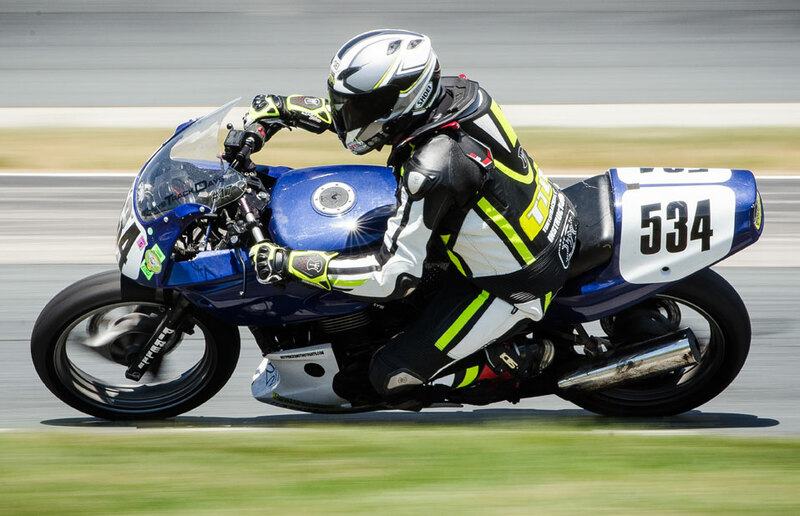 If you want to ride fast with me, sign up for Personal Instruction during a TTD track day. 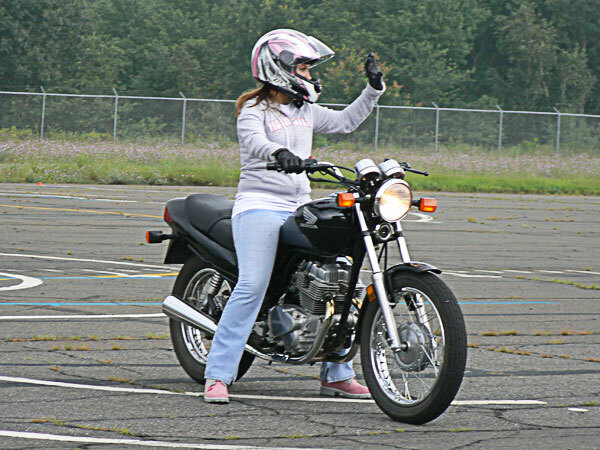 I’ve become pretty good at identifying areas where people can become more proficient at riding a motorcycle. 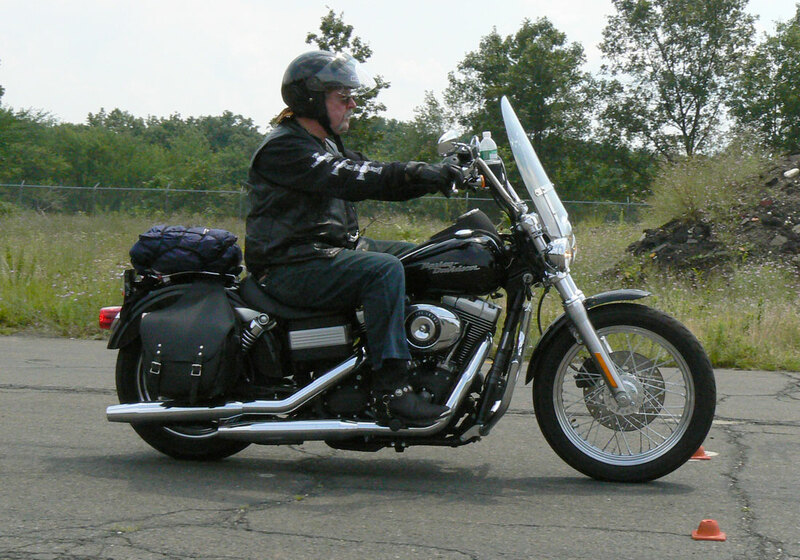 It’s one thing to sit in a classroom and it’s quite another to have an experienced instructor give immediate feedback about your specific riding strengths and weaknesses. We will work together to refine existing skills and to help you master areas that may cause anxiety. I will custom tailor the day to focus on those specific needs. I’ll be using two-way Bluetooth communicators to give real-time feedback. It’s a great way to apply concepts and make them habits. These are the same units we use on the racetrack. 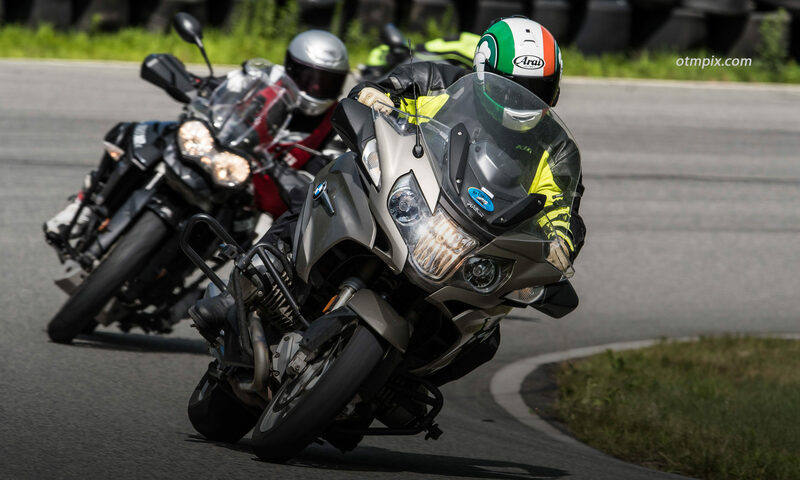 I expect most riders will want to take advantage of beautiful and challenging twisty roads to help master cornering techniques and confidence. 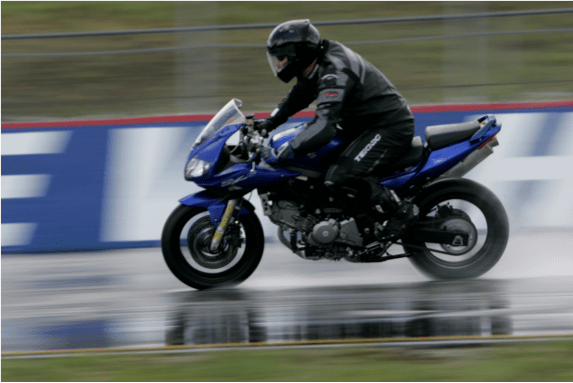 Braking, accurate steering, throttle control and advanced visual acuity are all things we will work on to make you a better and safer rider. If riding in traffic is your concern, then we will head to the land of cars and trucks where I will share with you my strategies for surviving in traffic. 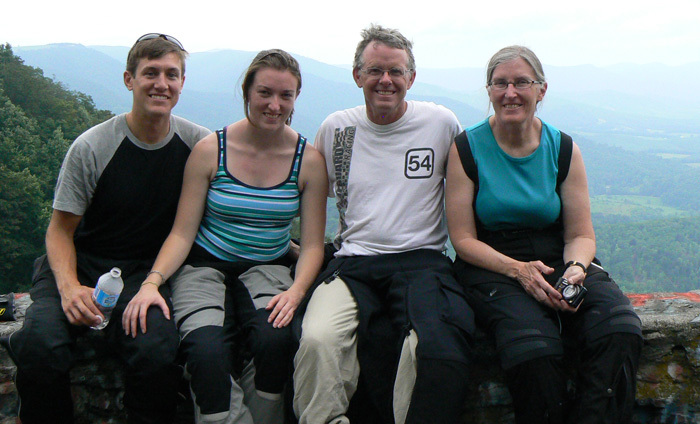 Read the Personal Instruction web page to learn all about the Program. If you have any questions, Contact Me.